Over on CapFax, Rich Miller posted an image of Governor Pat Quinn as 'The Taxman' as part of his regular caption contest post. 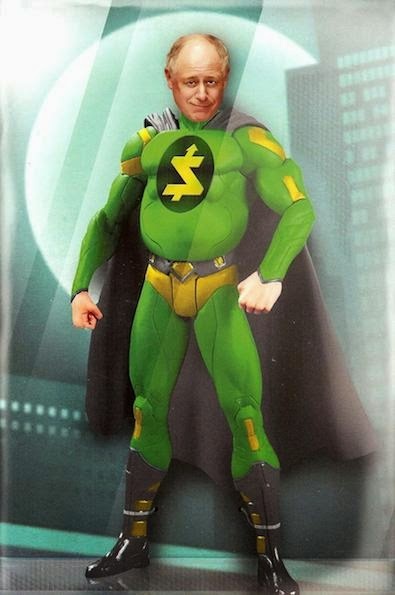 We just want to point out that the Taxman isn't the first political super hero that has made an appearance this fall. 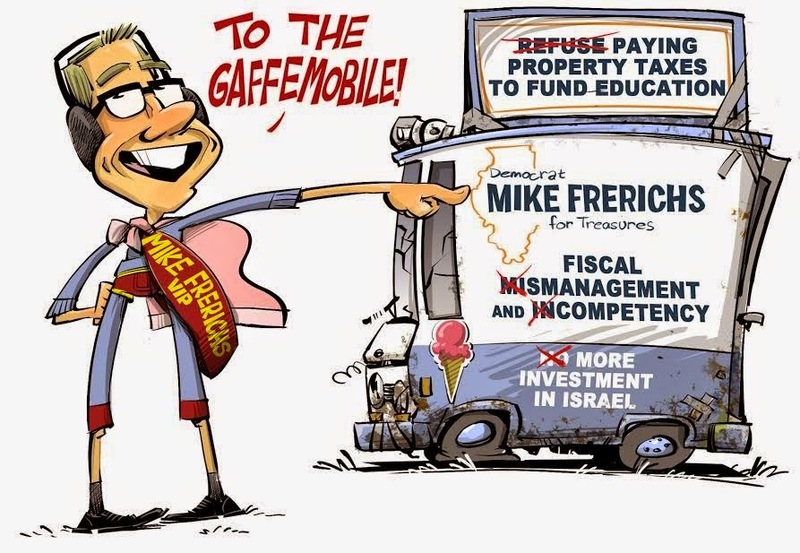 He may be the first 'caped' crusader, but look no further than Mike Frerichs as 'The Gaffeman' for the other Illinois political super hero. In lieu of a cape, Gaffeman rocks a sash and earmuffs of course. Check out the adventures of Gaffeman at http://www.gaffeman.com/.